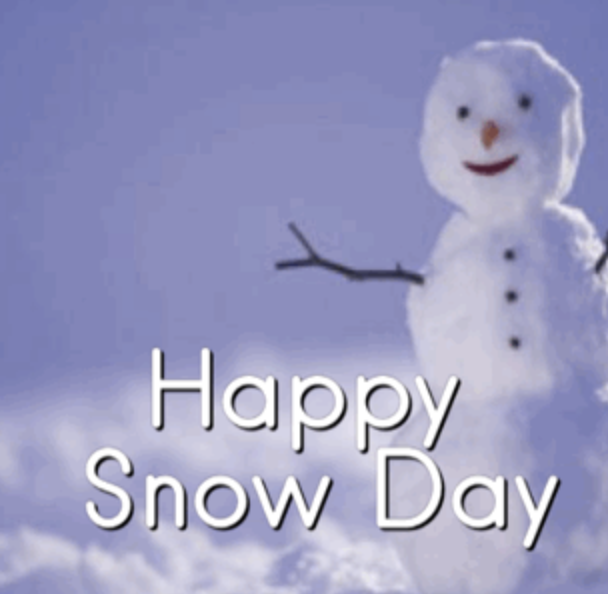 Due to the snow and icy conditions today, there is no school, November 16 for the Brewer School Department. Central Office is also closed. Have a great weekend everyone!